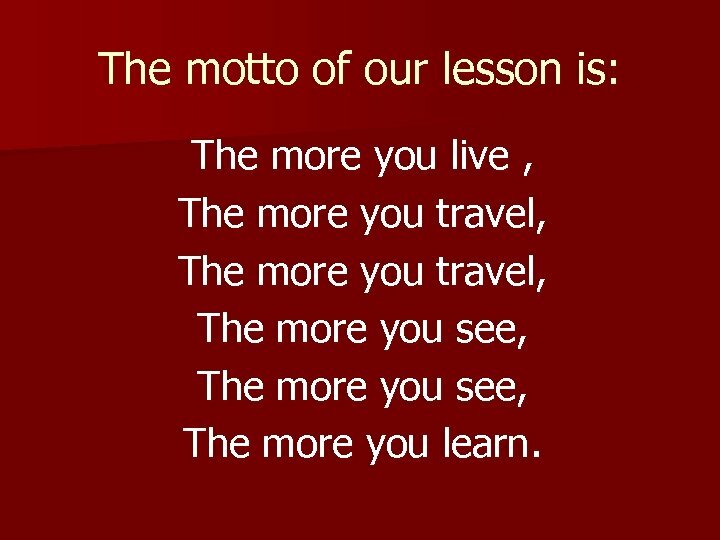 The motto of our lesson is: The more you live , The more you travel, The more you see, The more you learn. 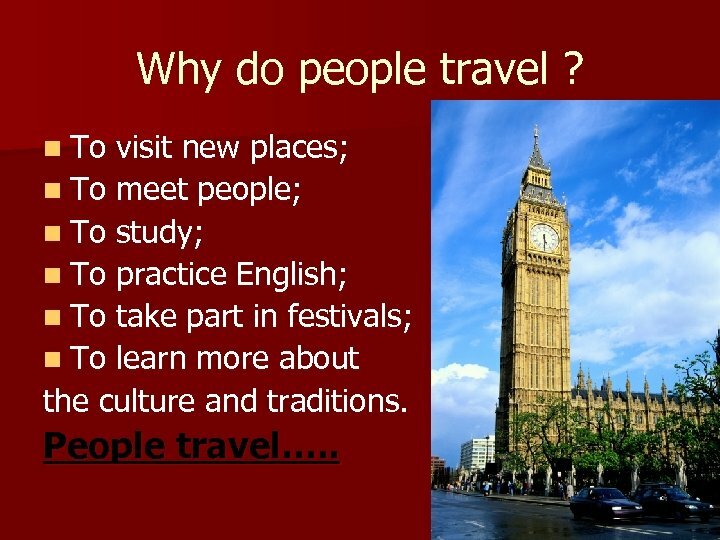 Why do people travel ? 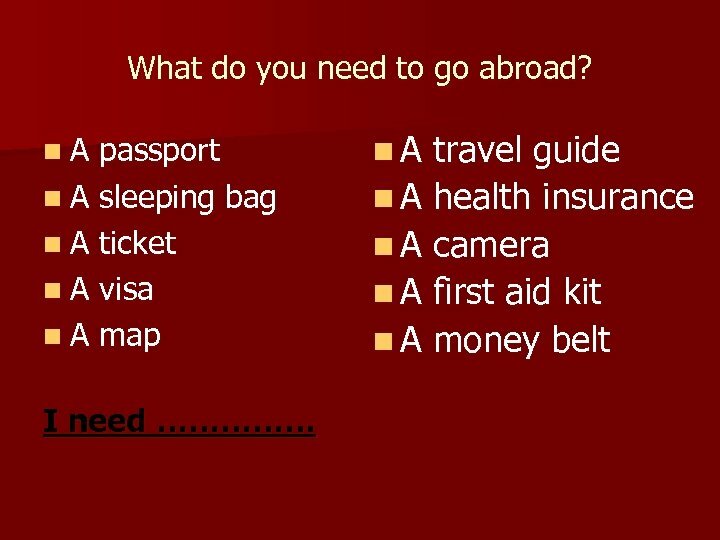 n To visit new places; n To meet people; n To study; n To practice English; n To take part in festivals; n To learn more about the culture and traditions. 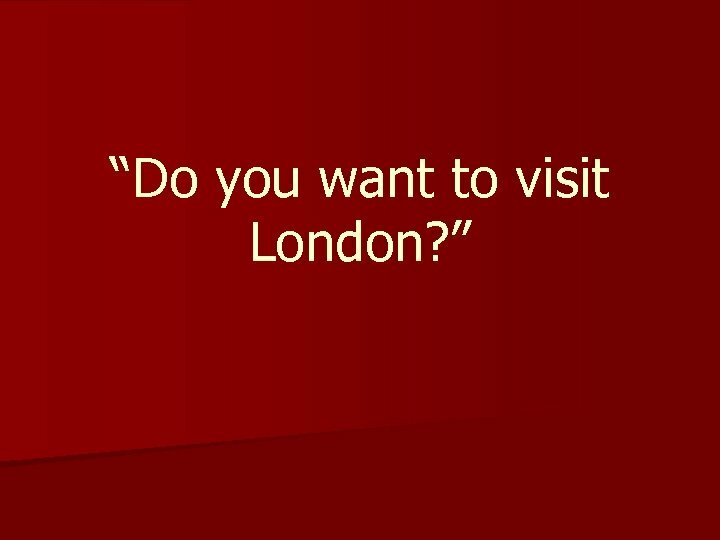 People travel…. .
London consists of three parts: n the City of London n the West End n the East End The City extends over an area of about 2. 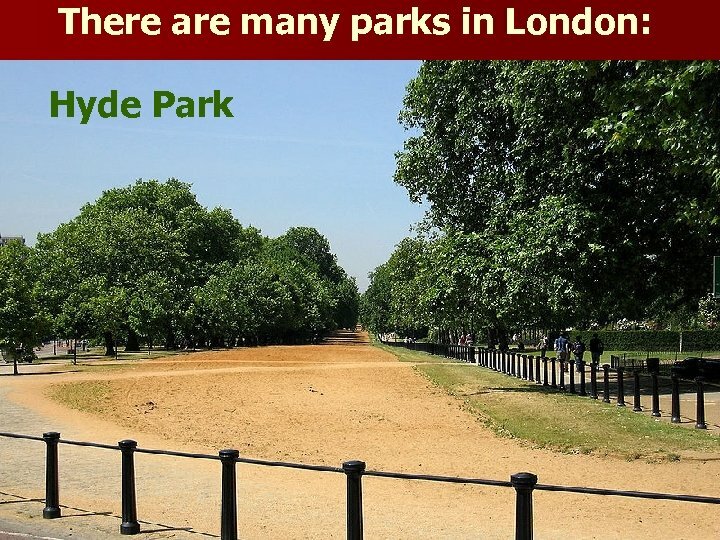 6 square kilometers in the heart of London. 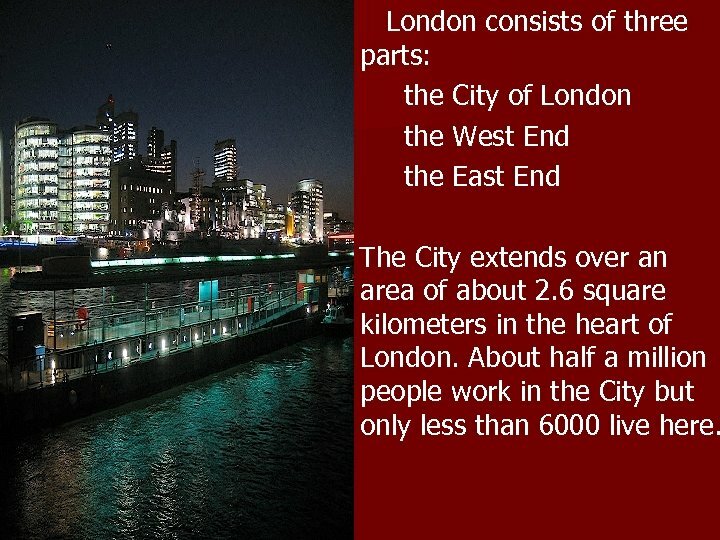 About half a million people work in the City but only less than 6000 live here. 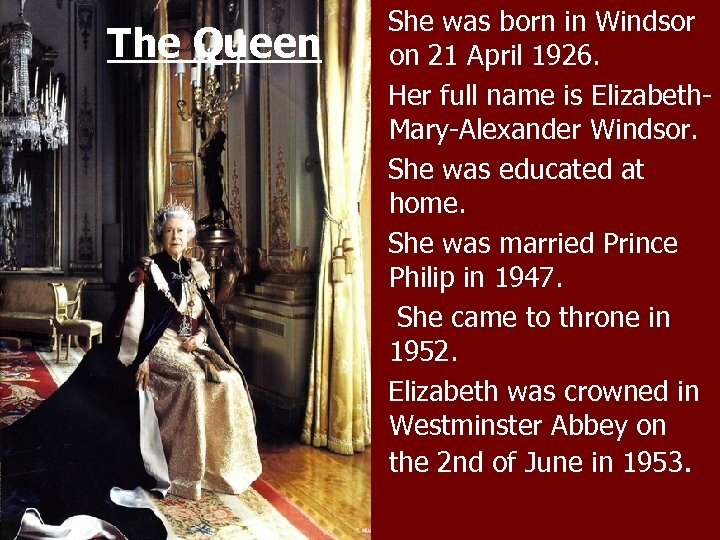 The Queen She was born in Windsor on 21 April 1926. 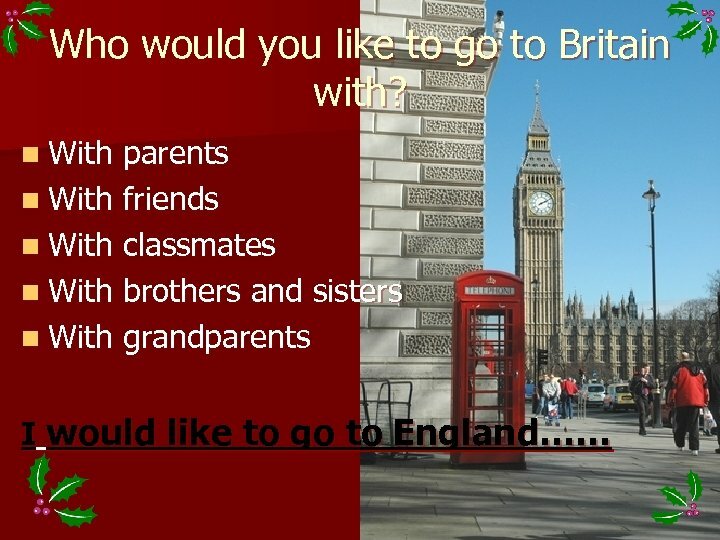 Her full name is Elizabeth. 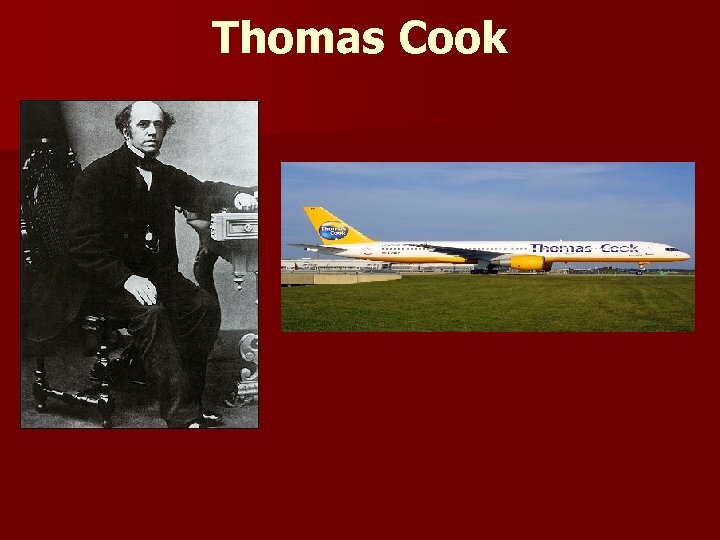 Mary-Alexander Windsor. She was educated at home. She was married Prince Philip in 1947. She came to throne in 1952. 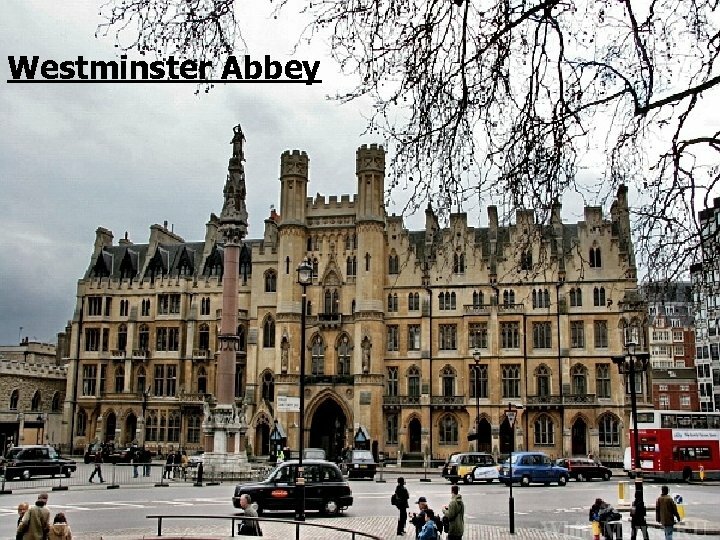 Elizabeth was crowned in Westminster Abbey on the 2 nd of June in 1953. 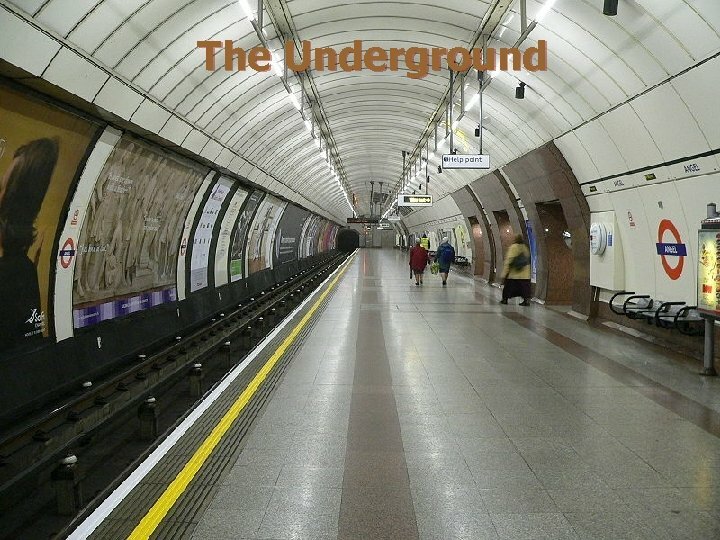 The tube -the 1 st ever Underground railway system in the world. It opened more than 100 years ago. 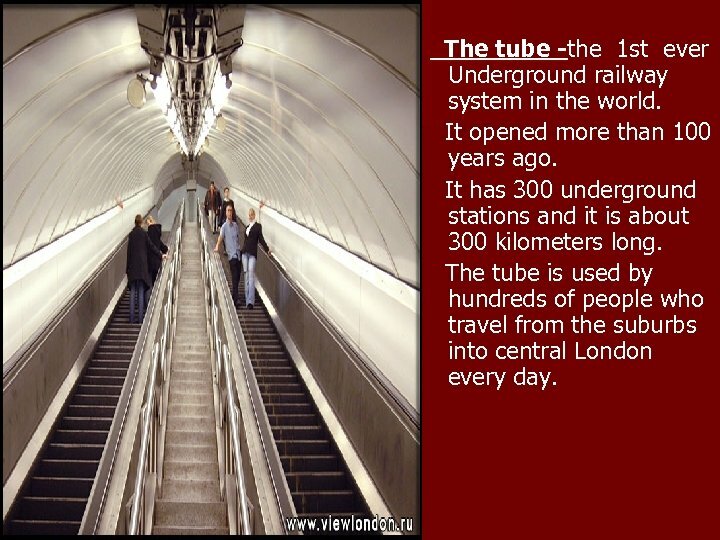 It has 300 underground stations and it is about 300 kilometers long. 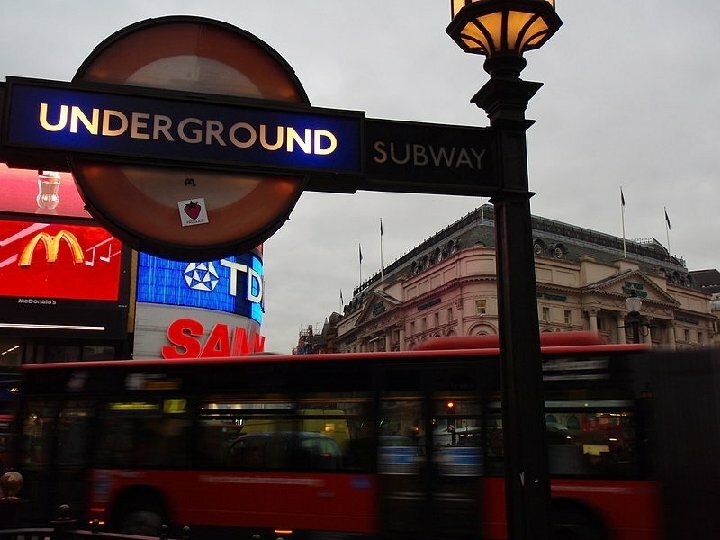 The tube is used by hundreds of people who travel from the suburbs into central London every day. 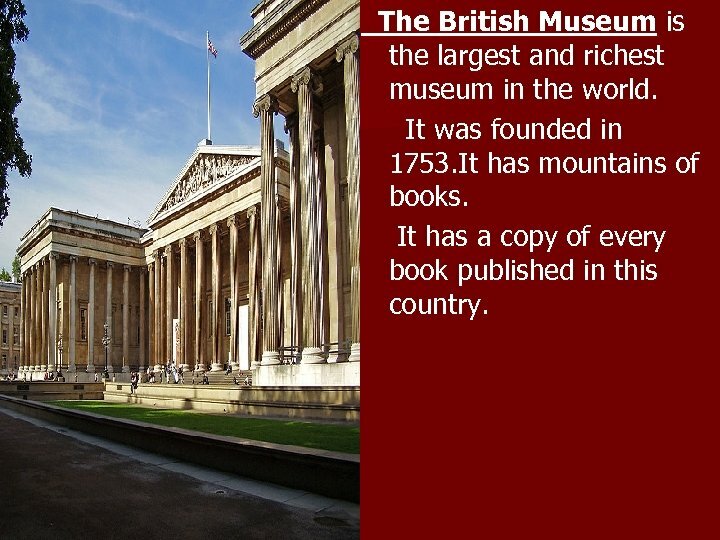 The British Museum is the largest and richest museum in the world. 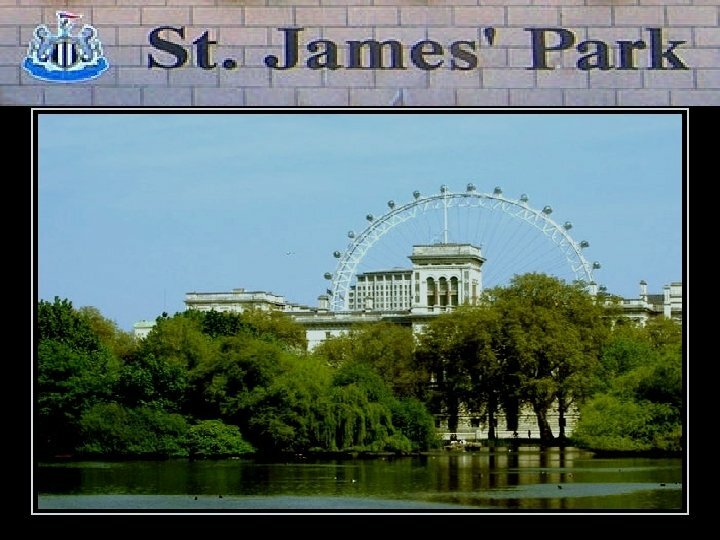 It was founded in 1753. 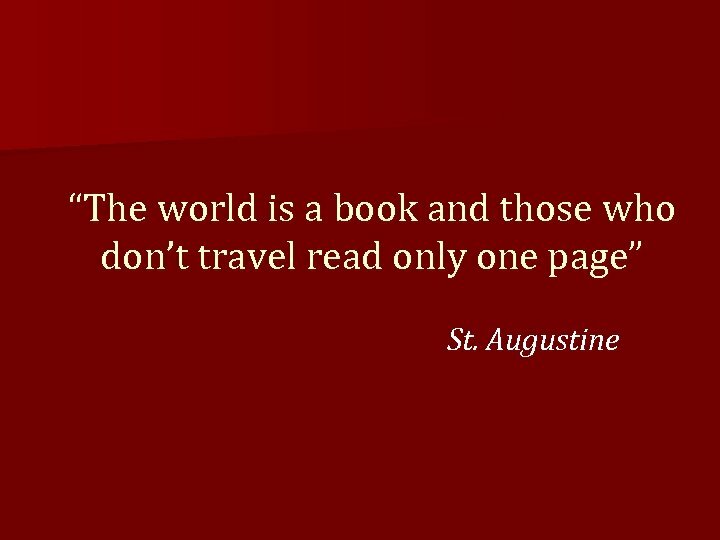 It has mountains of books. 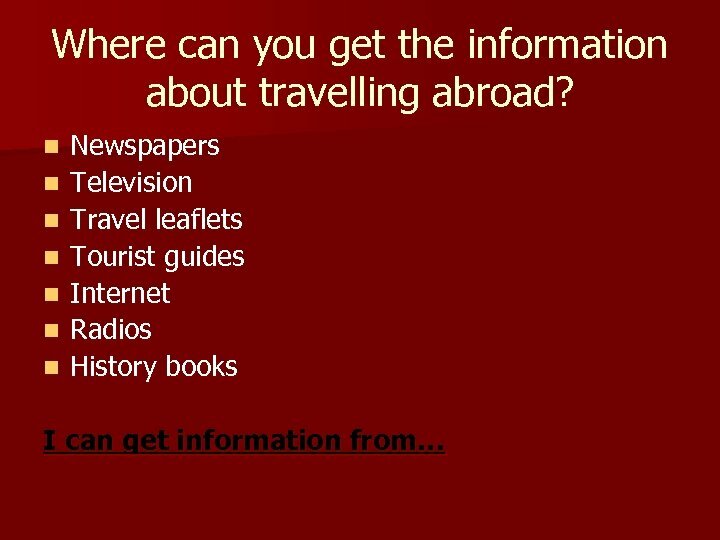 It has a copy of every book published in this country. 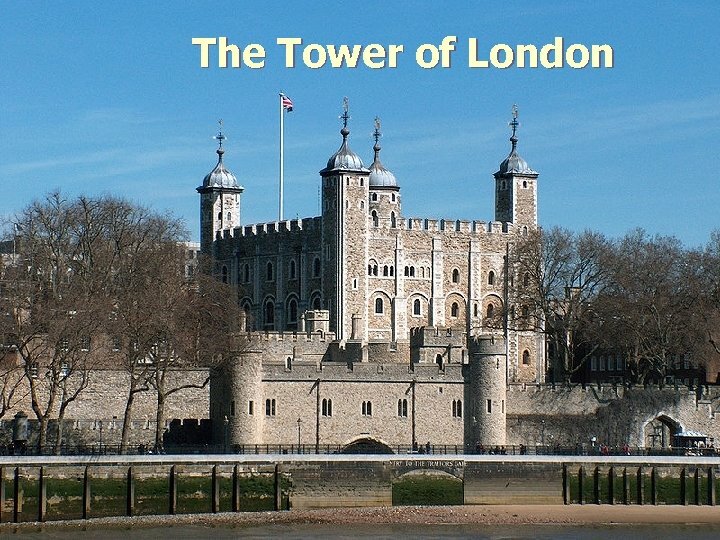 The Tower of London is a very old building. 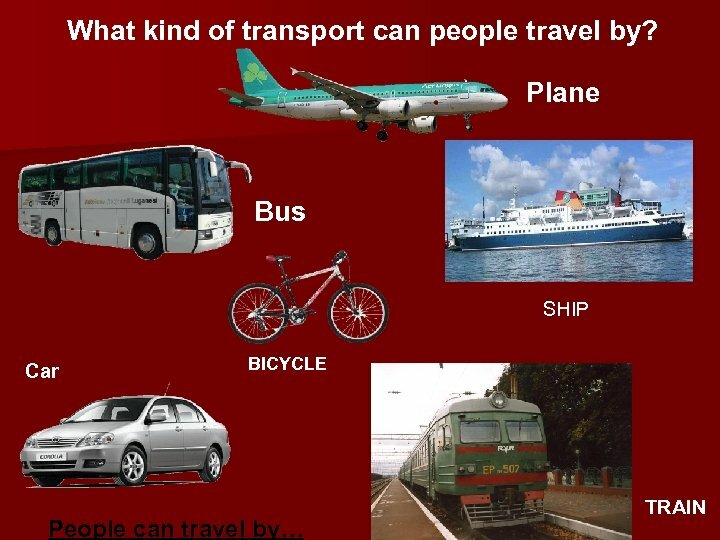 It has more than 900 years old. 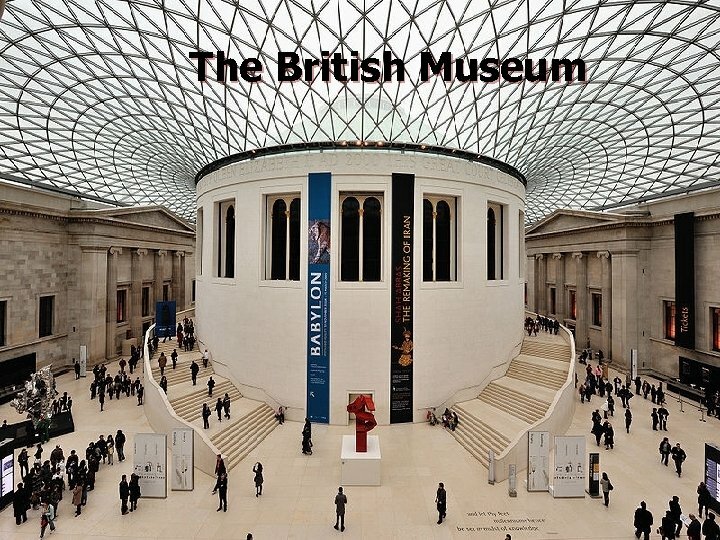 English kings lived in it many years ago, but now it is a museum. 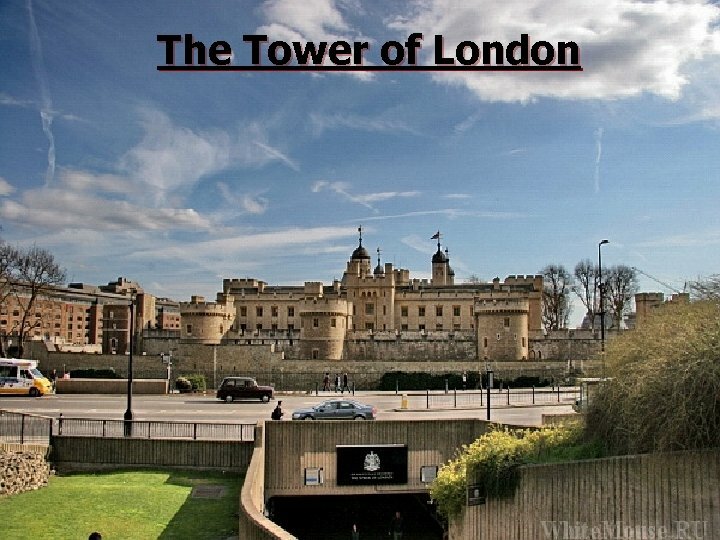 It was a fortress, a royal place and later a prison. 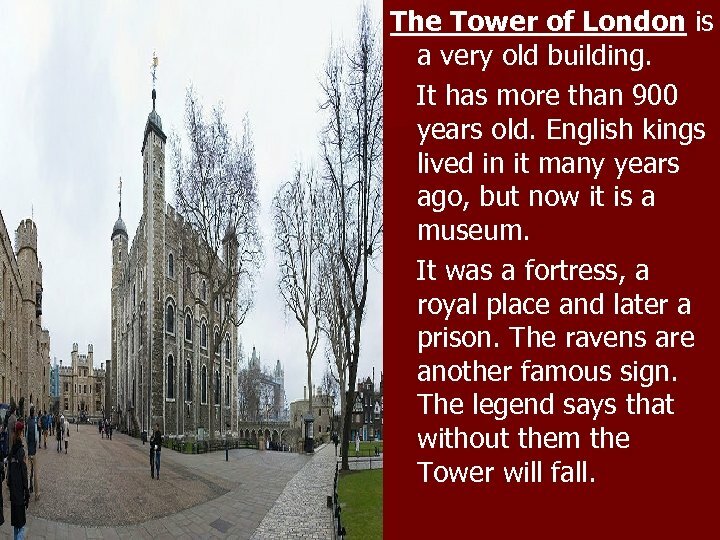 The ravens are another famous sign. 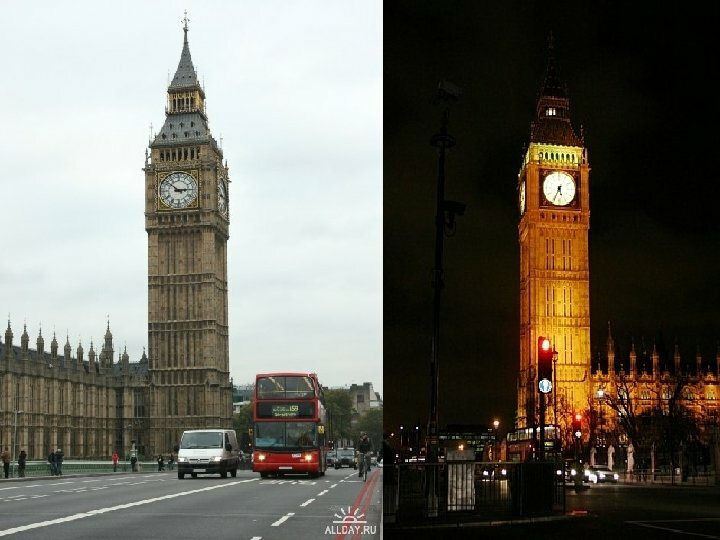 The legend says that without them the Tower will fall. 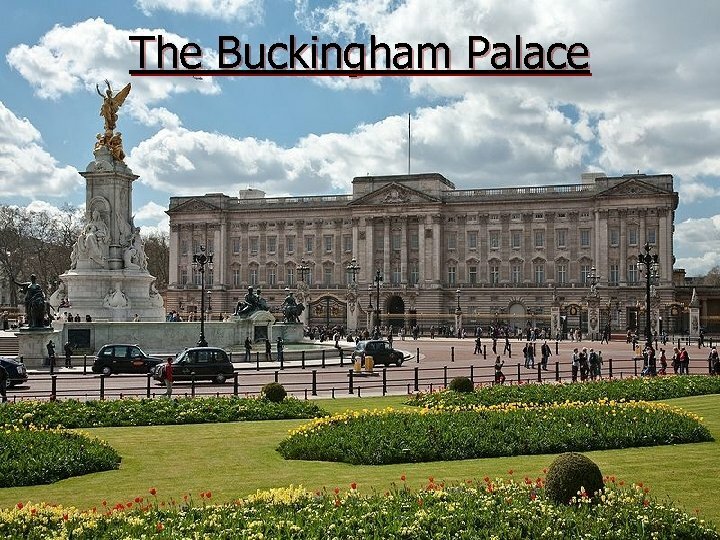 The Buckingham Palace-is the Royal residence. It was built in 1703. 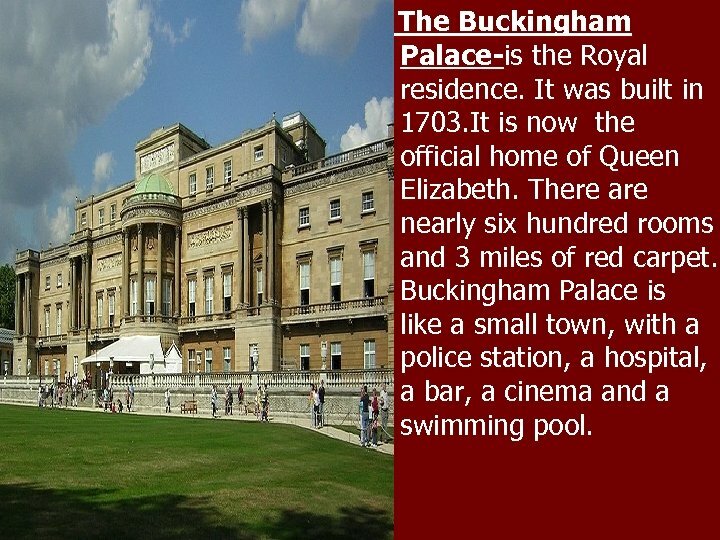 It is now the official home of Queen Elizabeth. There are nearly six hundred rooms and 3 miles of red carpet. 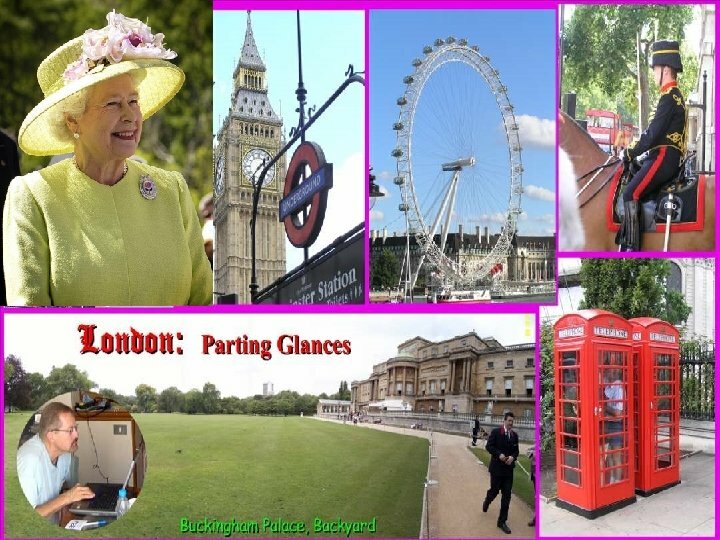 Buckingham Palace is like a small town, with a police station, a hospital, a bar, a cinema and a swimming pool. 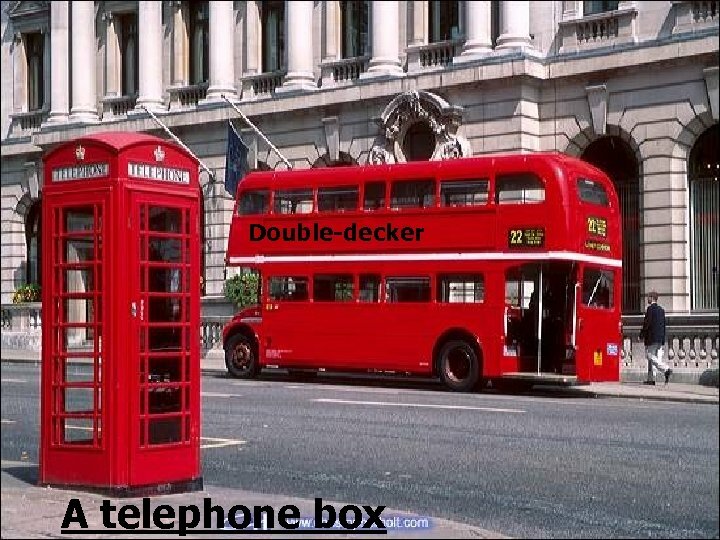 It is more than nine hundred years old. 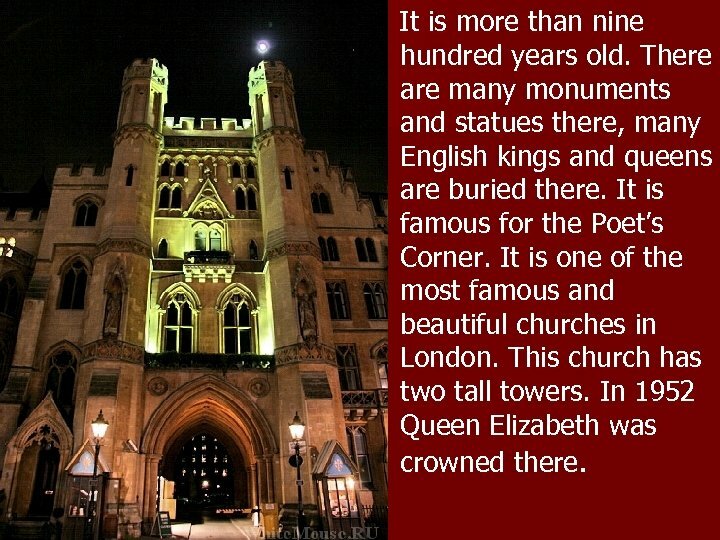 There are many monuments and statues there, many English kings and queens are buried there. 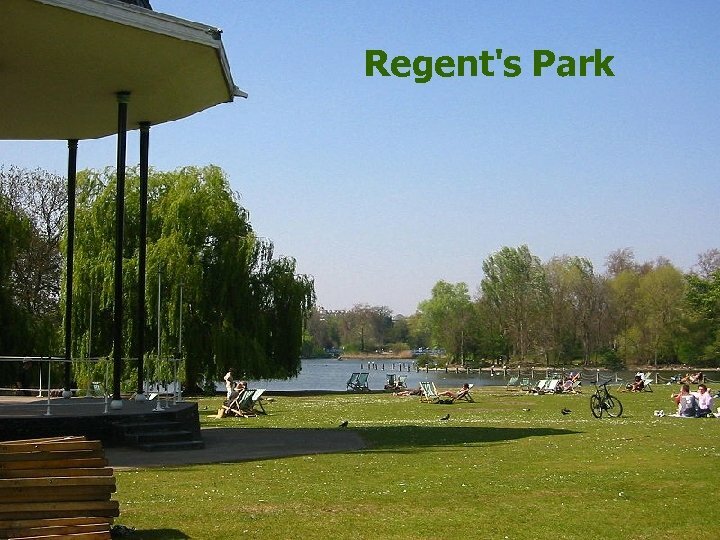 It is famous for the Poet’s Corner. 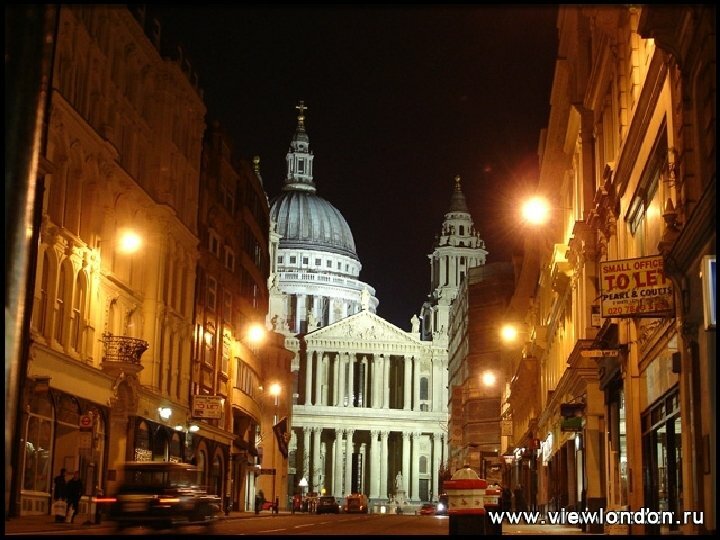 It is one of the most famous and beautiful churches in London. This church has two tall towers. 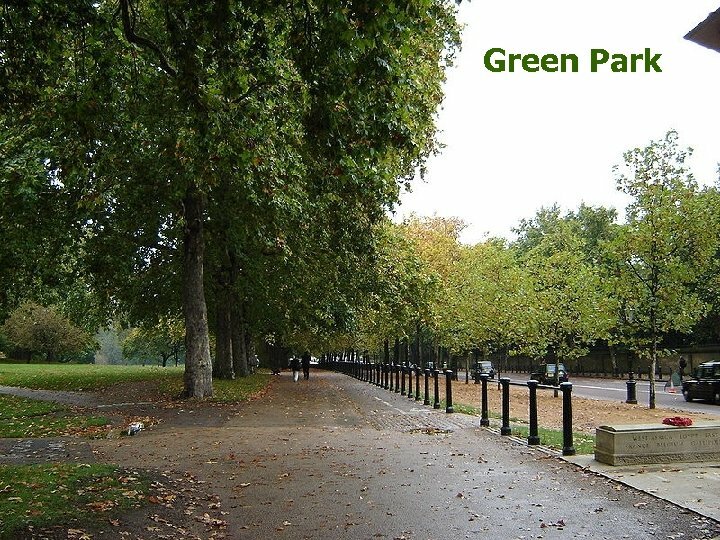 In 1952 Queen Elizabeth was crowned there. 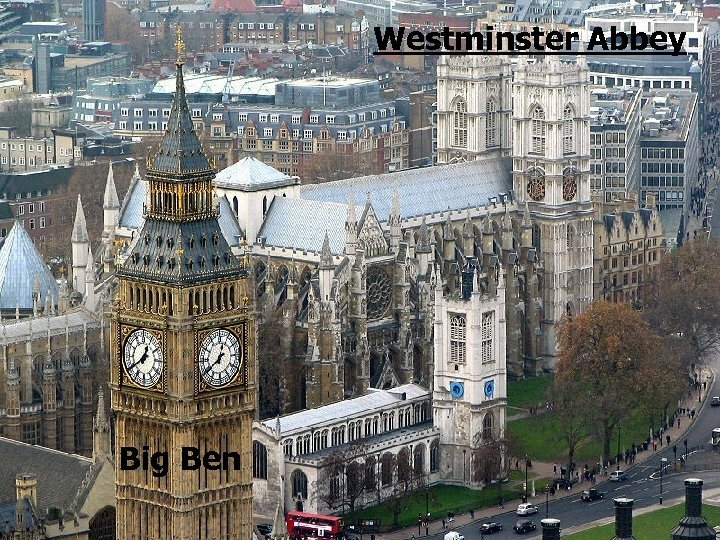 The Houses of Parliament The large clock in one of the towers is “Big Ben”. 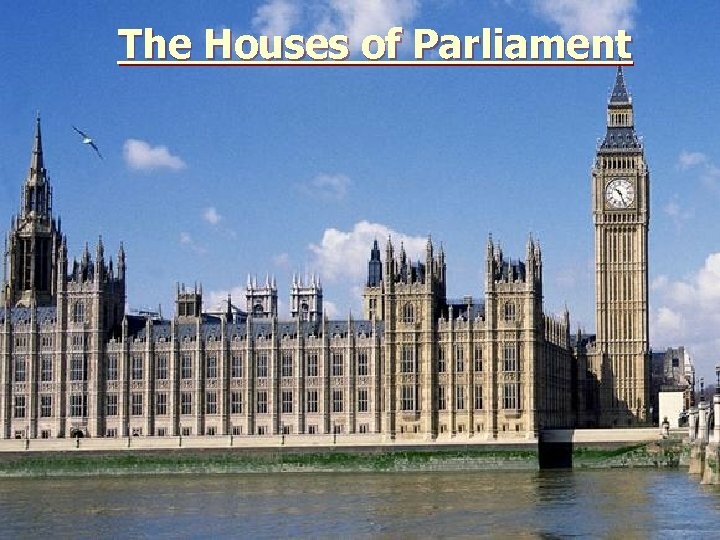 The members of the British Parliament Work in these buildings. 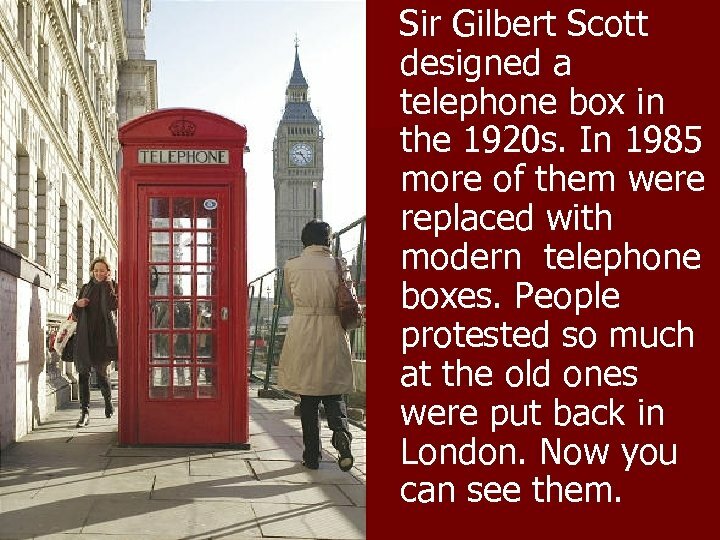 Sir Gilbert Scott designed a telephone box in the 1920 s. In 1985 more of them were replaced with modern telephone boxes. 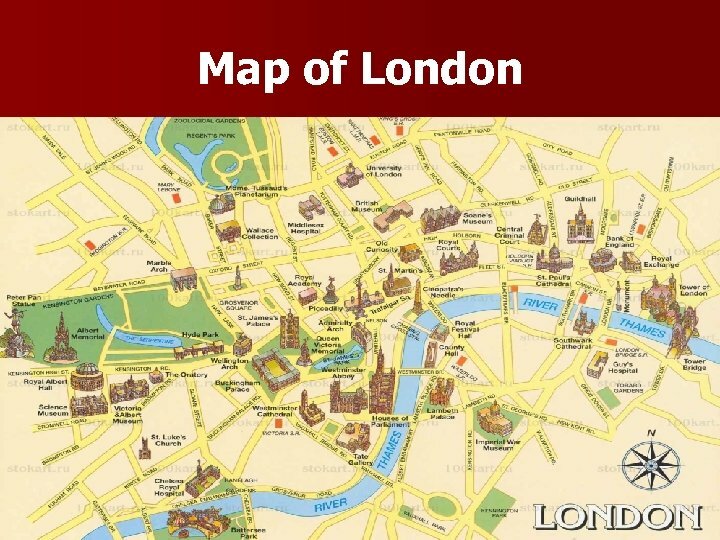 People protested so much at the old ones were put back in London. Now you can see them. 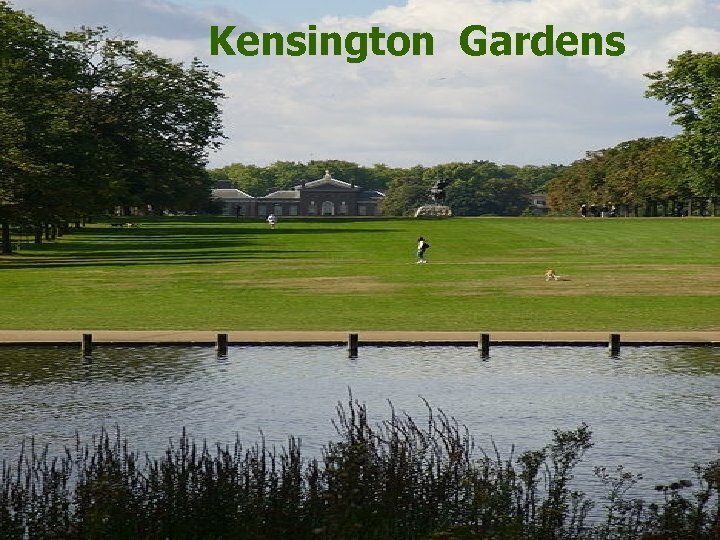 Some people say it is the most beautiful place in London. 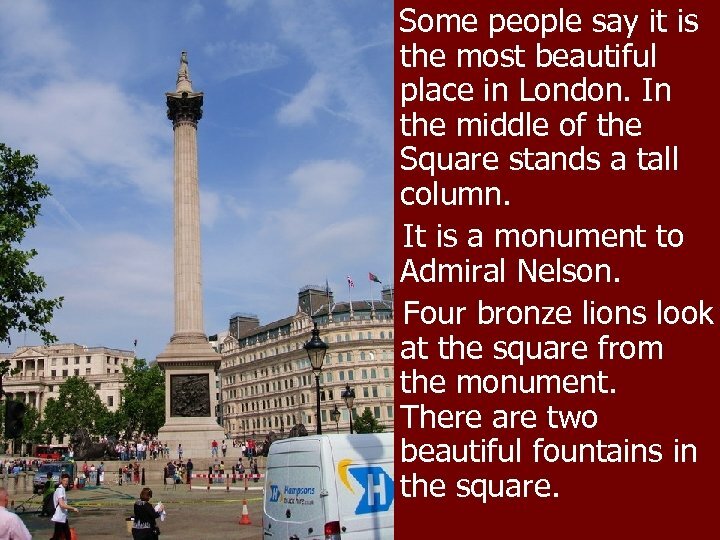 In the middle of the Square stands a tall column. 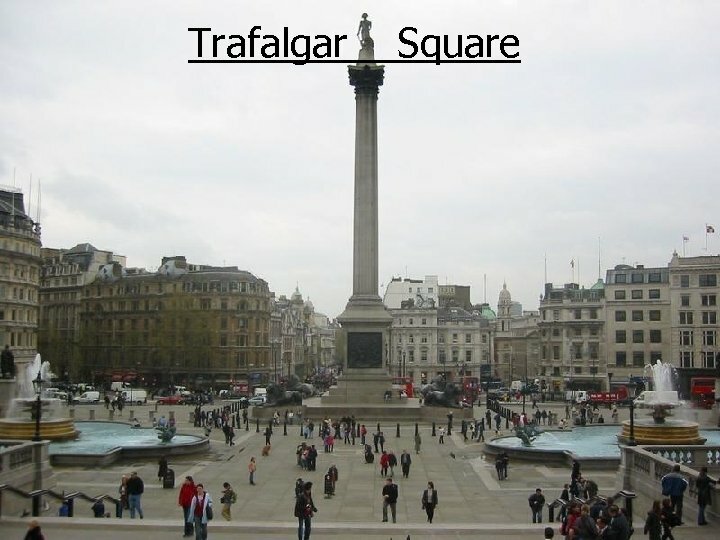 It is a monument to Admiral Nelson. Four bronze lions look at the square from the monument. There are two beautiful fountains in the square. 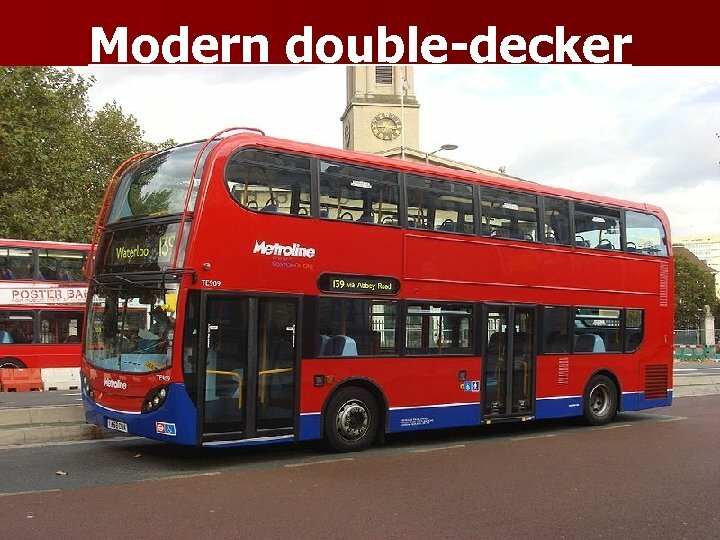 Double-decker a bus with two passenger decks. 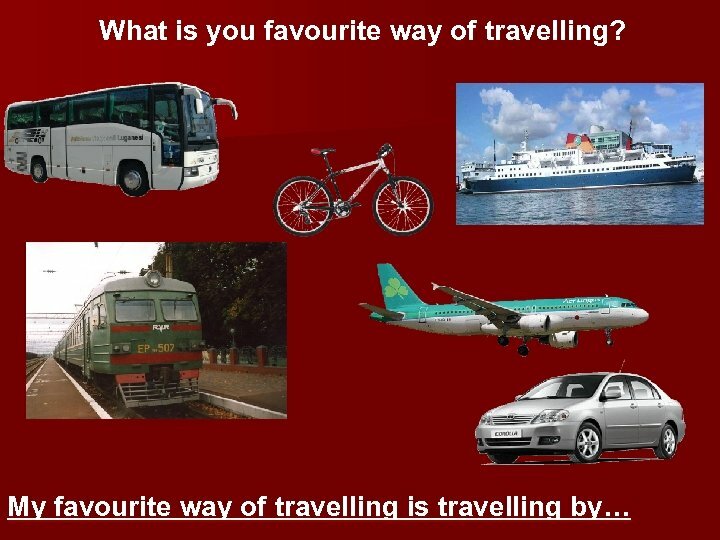 They are a common sights in Britain. 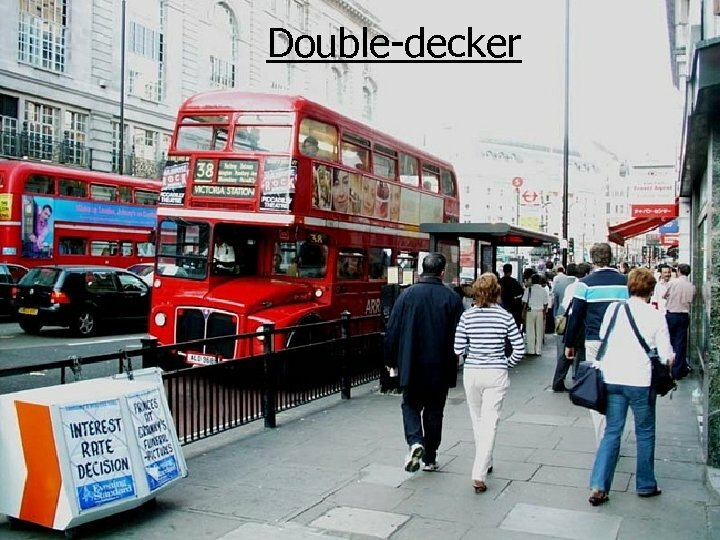 London has more than three thousands double-deckers. 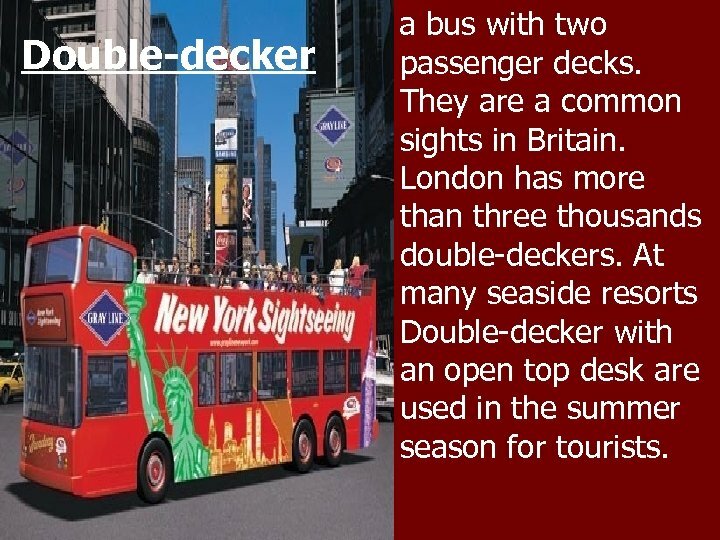 At many seaside resorts Double-decker with an open top desk are used in the summer season for tourists. 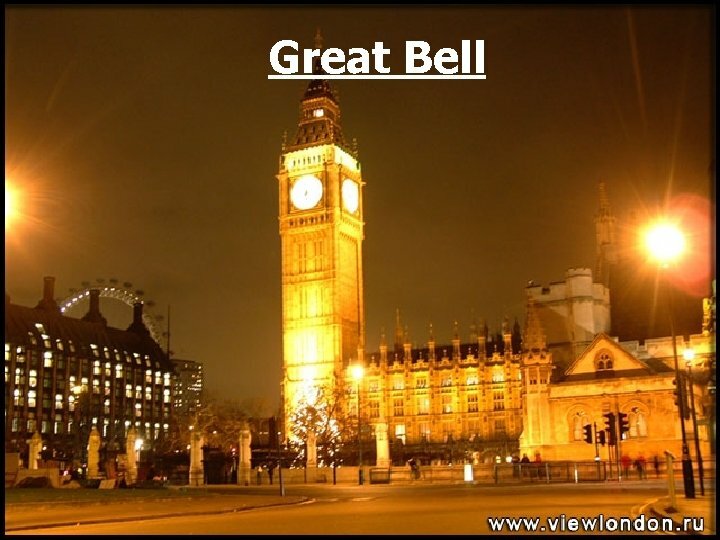 The main bell, officially known as the Great Bell, is the largest bell in the tower and part of the Great Clock of Westminster. 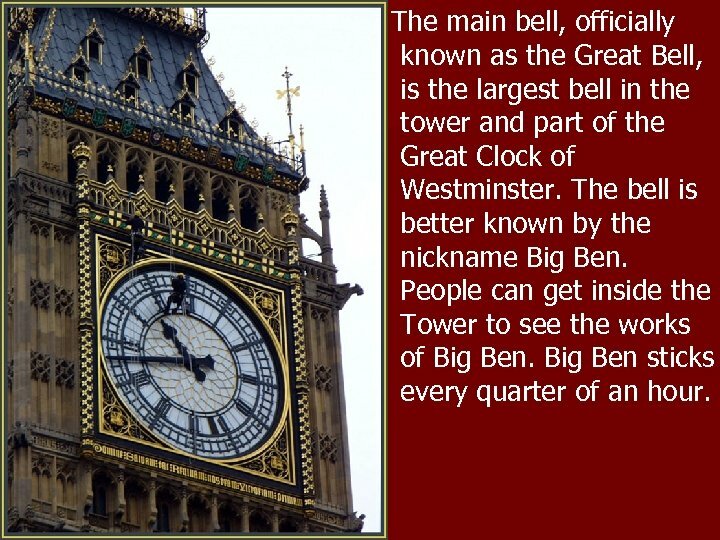 The bell is better known by the nickname Big Ben. 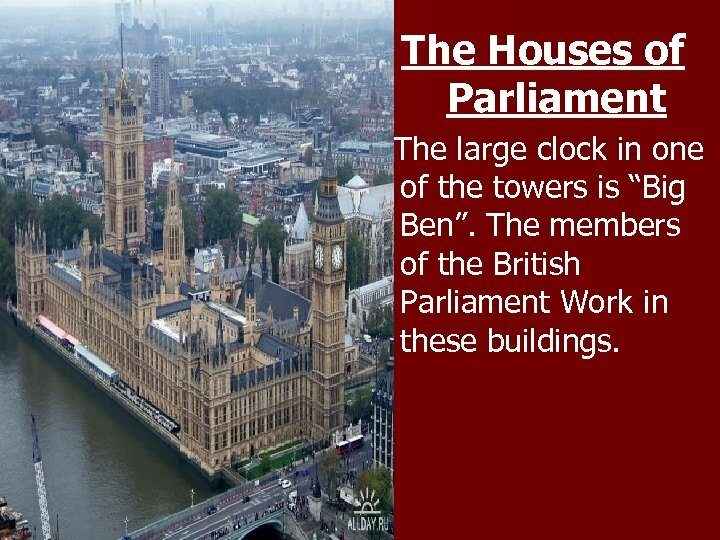 People can get inside the Tower to see the works of Big Ben sticks every quarter of an hour. 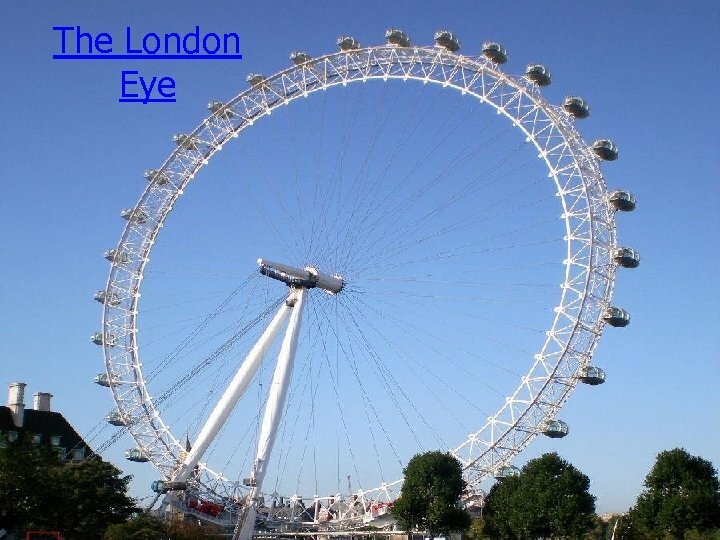 The London Eye is a top London attraction. 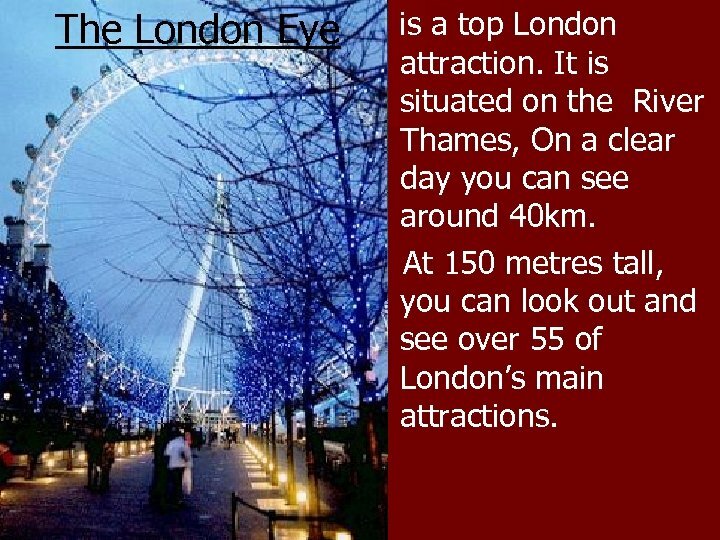 It is situated on the River Thames, On a clear day you can see around 40 km. 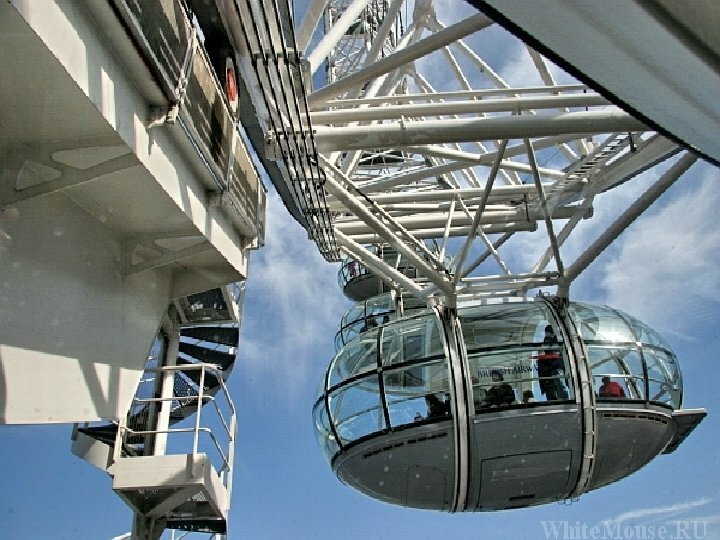 At 150 metres tall, you can look out and see over 55 of London’s main attractions. 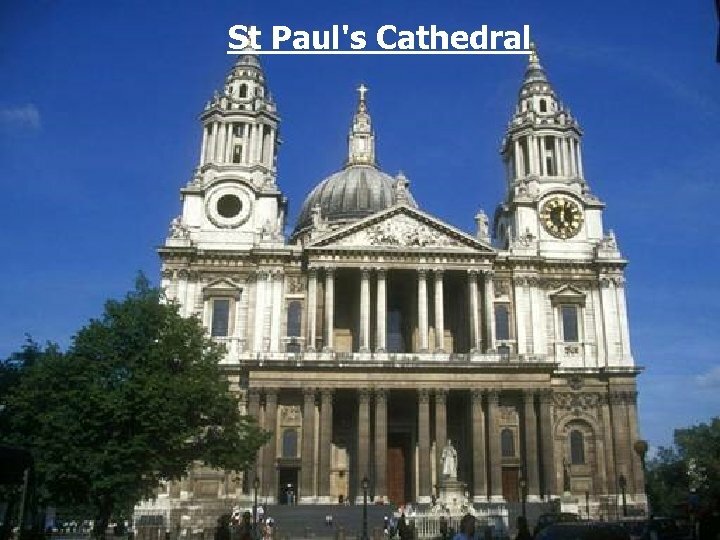 is the greatest of English churches, was built in the 17 th century. It is the place where heroes of war are buried. The inside of the cathedral is very beautiful. 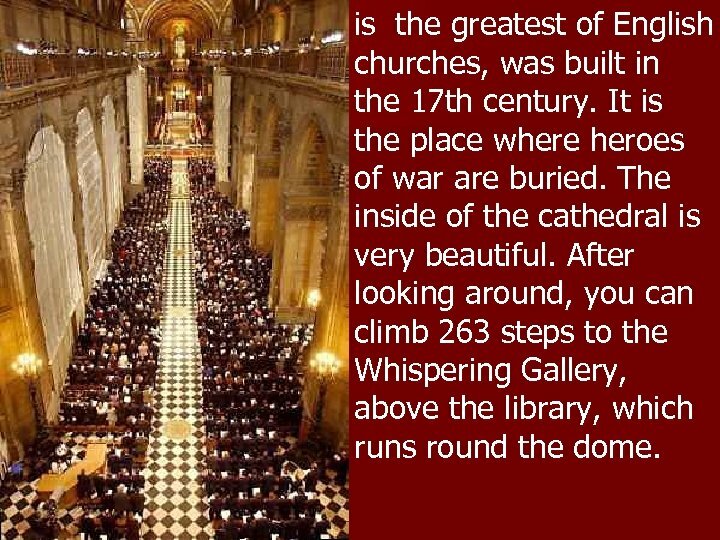 After looking around, you can climb 263 steps to the Whispering Gallery, above the library, which runs round the dome. 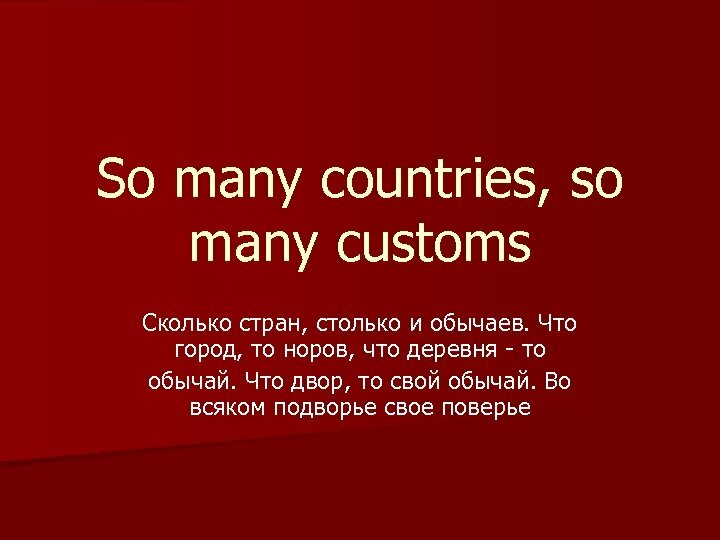 East or West - home is best Восток ли, запад ли, а дома лучше всего. . В гостях хорошо, а дома лучше. 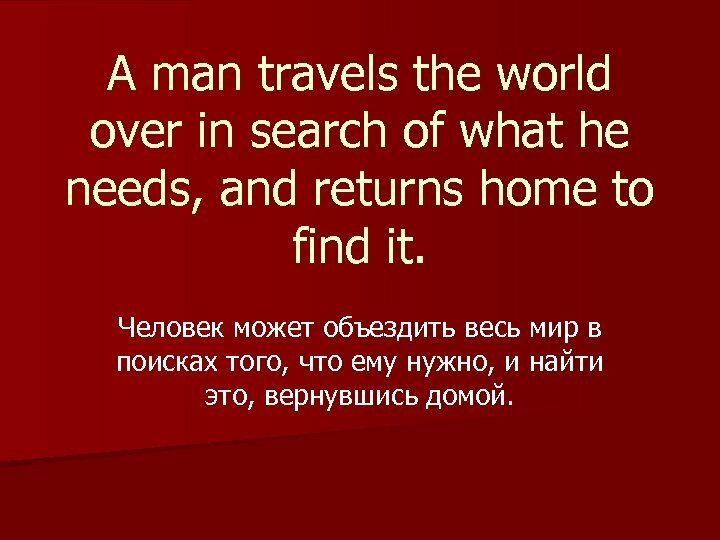 A man travels the world over in search of what he needs, and returns home to find it. Человек может объездить весь мир в поисках того, что ему нужно, и найти это, вернувшись домой. 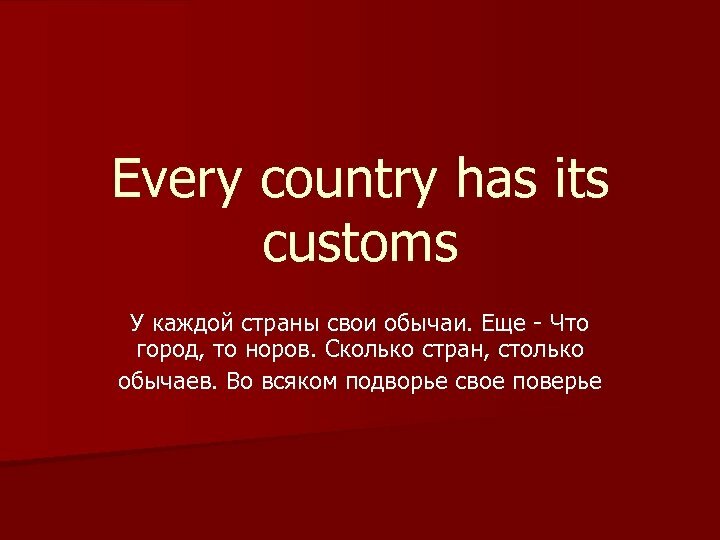 Home is where the heart is Дословный перевод: Дом там, где сердце. Русский аналог: Дома лучше. There’s no place like home Дословный перевод: Нет ничего лучше дома. Русский аналог: В гостях хорошо, а дома лучше.